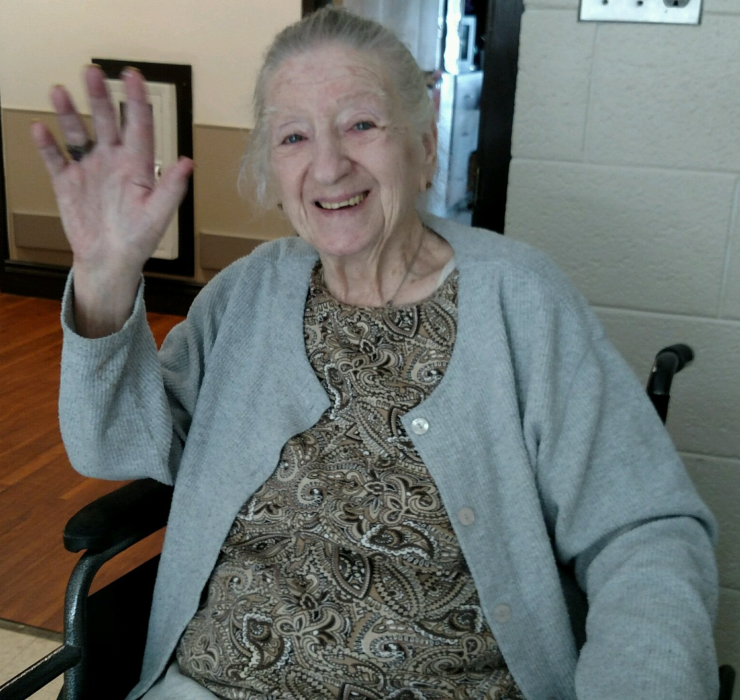 Obituary for Anna Mae (Cram) Pike | O'Neill Funeral Home, Inc.
Anna Mae (Cram) Pike of Middleboro died on February 6, 2019 surrounded by her family. She was 92. She was born on September 7, 1926 in Whitman, daughter of the late Lester and Ada Marie (Facchini) Cram. Anna Mae owned and operated the Buttonwood Store in Middleboro for many years, where she was well known and well loved. She treasured her family, enjoyed playing bingo and leaves a legacy of love and laughter. Beloved wife of the late Samuel E. Pike. Devoted mother of Margaret Mary Willis of Carver, Samuel E. Pike, Jr., Virginia K. Soule and Mary Grace VanderZeyde all of Middleboro. Also survived by 9 grandchildren, 12 great-grandchildren and 3 great-great-grandchildren. Visiting hours Monday (February 11, 2019) from 2-4 and 6-8 PM. Funeral from the O'Neill Funeral Home, 59 Peirce Street (corner of School Street) Middleboro, Tuesday (February 12, 2019) at 9 AM. A Mass of Christian Burial will be celebrated in Sacred Heart Church at 10 AM. Relatives and friends are invited to attend.